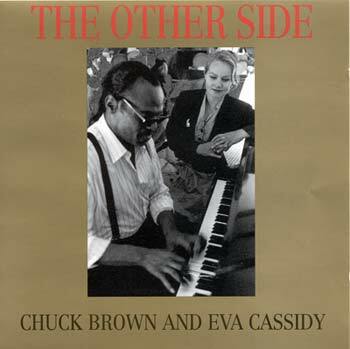 A studio album recorded with Washington DC legend Chuck Brown, one of Eva's mentors. A collection of duets and solos by both artists. Eva's first commercially successful CD.